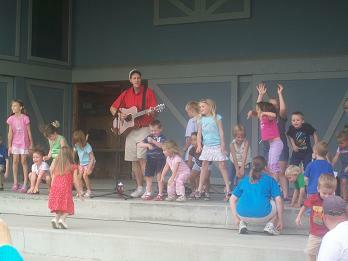 Dave has served has hosted two family oriented summer music programs: “Stop! Lunch! 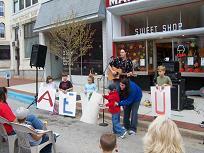 and Listen!” for the children of Buchanan, MI and the “Wednesday Night Summer Concert Series” for the families of Niles, MI. 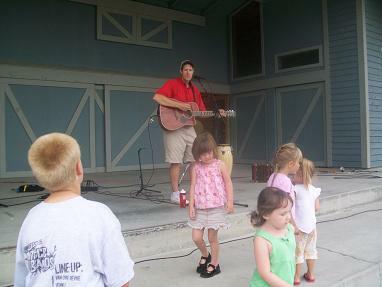 To contact Dave about appearing at you Child’s Party, click here.